We believe in anti-aging naturally…and this serum packs a serious antioxidant punch, fighting the signs of aging, sun damage and dry skin. After cleansing, apply 2-3 drops to face, neck, and chest morning and night. SKIN’s Hydrating Face Serum for dry, weather beaten and damaged skin is here! To nourish, protect, condition, hydrate, calm and fight the signs of aging and sun damage. Re-hydrates the epidermis and increases the skin’s ability to retain moisture, combines anti-oxidants and humectants for superior hydration, and improves elasticity for soft, healthy skin. 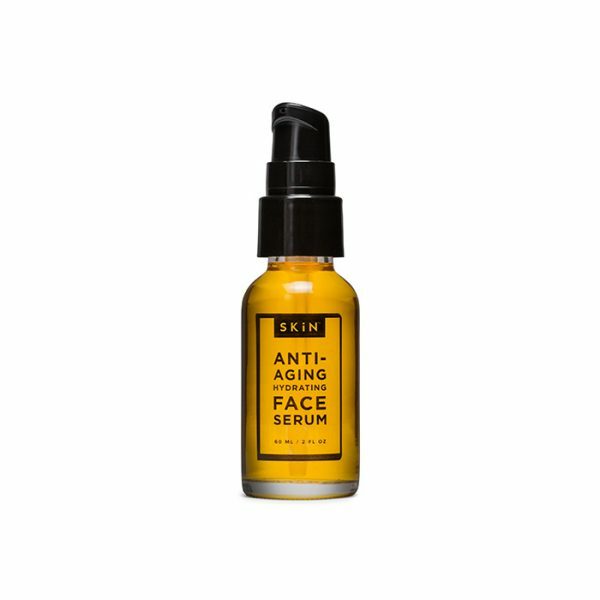 Many face serums contain chemicals and preservatives that can irritate already dry, sensitive skin, but Skin’s Hydrating Face Serum is made from all natural and organic oils specially formulated to increase the health and appearance of your skin, nothing synthetic, no parabens , no harmful chemicals, only rich antioxidant filled plant oils similar to your skins own natural oils. 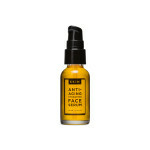 Easily absorbed, containing Vitamins A, E, and essential fatty acids for the best anti-aging organic serum. Contains Meadowfoam Seed Oil, highly effective for rejuvenating and nourishing the skin. High in fatty acids it forms a protective barrier to help prevent moisture loss, and helps reduce fine lines and the signs of aging. Rosehip Seed Oil, high in fatty acids, vitamin A and vitamin E helps to soften and heal the skin leaving it feeling supple and smooth. Promotes cell regeneration which combats the signs of aging. 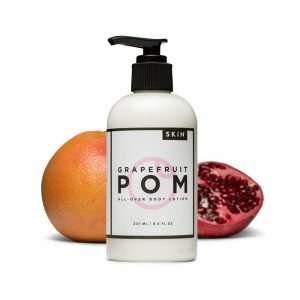 Pomegranate Seed Oil, antioxidant oil high in fatty acids that helps fight harmful free radicals and helps revitalize dull, dry skin. Apricot Kernel Oil, helps to slow down the aging process and battle dehydration and inflammation. You can use Skin’s Serum alone or under your favorite organic moisturizer for added hydrating benefits and to protect your skin from harmful free radicals. Ingredients – Natural and organic oils containing antioxidants, vitamins A and E, fatty acids, and humectants, Meadowfoam seed oil, rosehip seed oil*, pomegranate oil*, apricot kernel oil*, vitamin E, sweet orange essential oil*. Can not live with out this! My skin is incredibly dry and super sensitive. I have NEVER used a serum that immediately hydrates and plumps the skin like this one does. After 3 straight days of using both this serum and Skin’s Seaberry face cream I am DELIGHTED at the results. My wrinkles are lessened, my face is supple and hydrated, the little bumps on my forehead and cheeks (there were at least 50) have disappeared and my skin is so smooth and soft. Nothing else has done this for my skin, not even expensive products like Mychelle’s Perfect C serum and Supreme Polypeptide cream. I use this serum daily right after the shower. 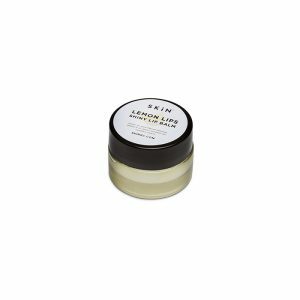 The consistency seems oily initially but it absorbs quickly into my skin. It has really helped to smooth out my skin tone–highly recommended! This is wonderful. My face looks radiant. Will always buy y from now on. Love it. I use it nightly before I add my moisture wear. I keep buying it as soon as I’m down a few drops!!!! It’s nourishing and my skin is SO soft in the morning. I don’t breakout! Soak in that Vitamin D. Get the bronzy-glow, and then nourish your skin with this custom blended cocktail of aloe and coconut custom made for those sun-loving moments. Ingredients – Virgin coconut oil*, jojoba oil*, apricot kernel oil*, cocoa butter*, aloe vera, distilled water, vegetable based glycerin*, vegetable emulsifying wax, vitamin E oil, grapefruit seed extract. Sweet almond oil*, jojoba oil*, apricot kernel oil*, cocoa butter*, mango butter*, distilled water, vegetable glycerin*, sweet orange essential oil*, vegetable emulsifying wax, vitamin E oil, grapefruit seed extract. This isn’t a lotion, it’s a rescue mission! Use salve for healing cracked skin, eczema, and to aid in healing more major skin irritations. Apply 2-3 times a day or as needed. Ingredients – Jojoba oil*, calendula oil*, neem oil, olive oil*, almond oil*, pure filtered beeswax, shea butter*, cocoa butter*, mango butter*, rosehip seed oil*, vitamin E oil, sweet orange essential oil*. Ingredients – Almond oil*, jojoba oil*, pomegranate oil*, cocoa butter*, distilled water, vegetable glycerin*, vegetable emulsifying wax, grapefruit essential oil*, vitamin E oil, grapefruit seed extract. Lip balm with a natural smack. Apply to lips for shiny, lemony goodness. This bold face wash dares to strip down to only the essential ingredients your skin craves. Use one or two pumps as cleanser morning and night for healthy, fresh skin. Hidden Talents: Use as natural, soothing shaving foam. Ingredients – Saponified coconut oil*, olive oil*, jojoba oil*, aloe vera*, apricot kernel oil*, vegetable gum*, vegetable based glycerin*, rosemary extract*. Lip balm with a natural smack. Apply to lips for shiny orangey goodness. Ingredients – Beeswax, shea butter*, jojoba oil*, castor oil, vitamin E, organic sweet orange oil. This bold body gel dares to strip down to only the essential ingredients your skin craves. Use as natural, refreshing wash on face and body. This triple threat serves as a body oil, massage, shower or shave oil – keeping skin soft and protected every step of the way. 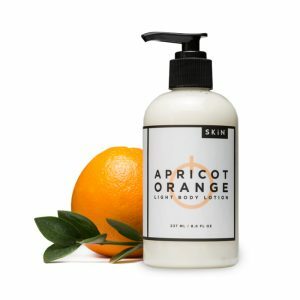 Ingredients – Grape seed oil, apricot kernel*, jojoba*, vitamin E, rose. All day face moisturizer for normal to oily skin. Wonderfully healing, yet light and non-irritating. Can be worn all day without feeling greasy. Contains organic rosehip seed oil rich in vitamin A (retinoic acid) for anti-aging and to help improve skin texture, hyper-pigmentation, skin smoothness, blemishes, cell regeneration and UV damage. Organic plum kernel oil is full of antioxidants beneficial for anti-aging and very nourishing. Helps skin hydration and makes the skin feel velvety soft. 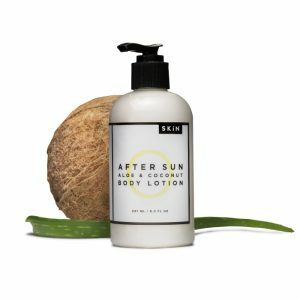 Full of antioxidants, vitamins and minerals, and mango butter to lend some natural UV protection and for its moisturizing and protective properties. Excellent in helping smooth wrinkles and fine lines, this light moisturizer packs a powerful punch of skin benefits! Ingredients – Rosehip seed oil*, plum kernel oil*, macadamia nut oil*, mango butter*, vitamin E oil, distilled water, vegetable glycerin*, vegetable wax, grapefruit seed extract. Just give us a call and we will be happy to stay late or come in early!